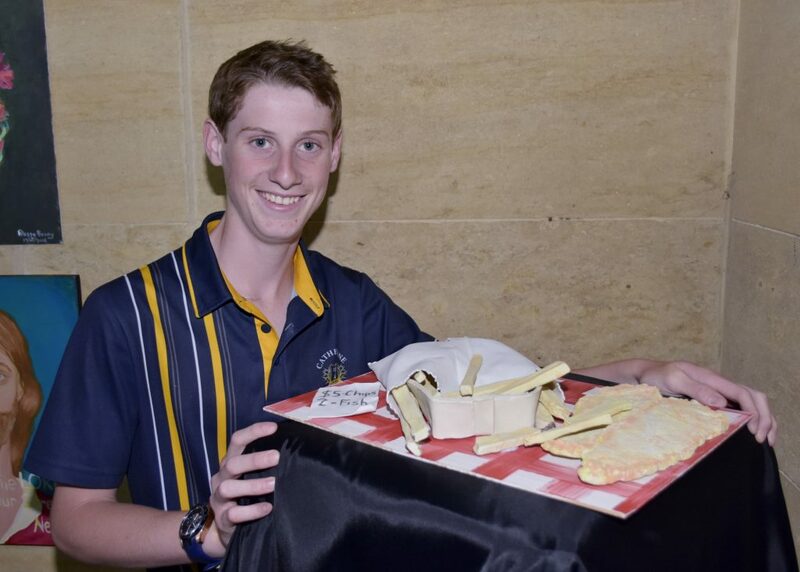 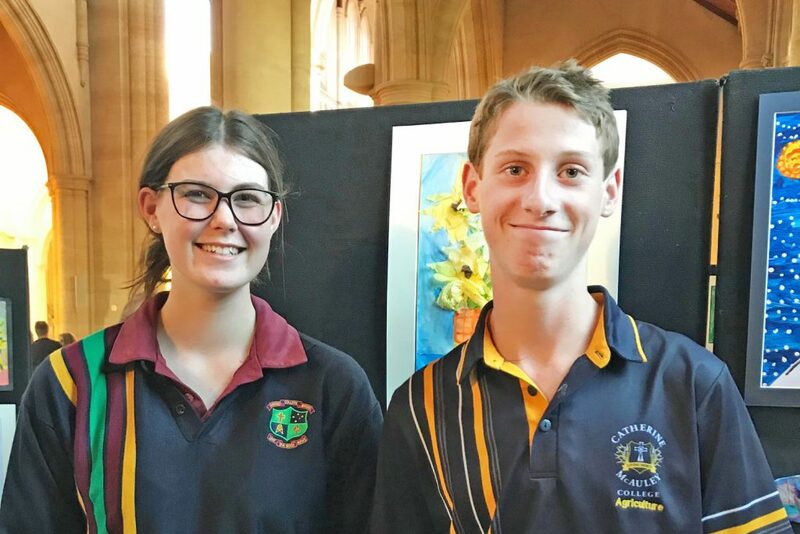 Congratulations to Year 9 students Maya Flood BK2 and Zachary Walsh BK2 who received awards at the prestigious MacKillop Art Exhibition opening. 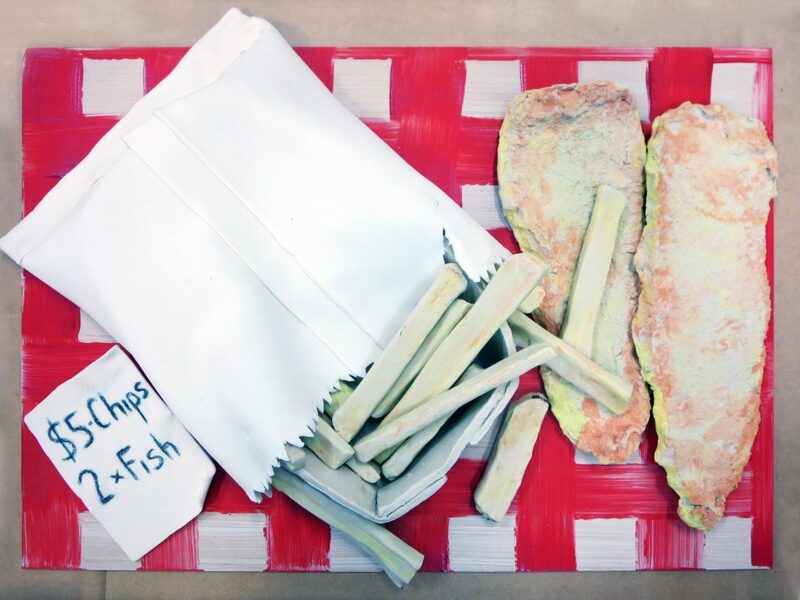 Zac received an Honourable Mention for his piece Gathering Together and Maya received an Honourable Mention for her Rectangular Platter. 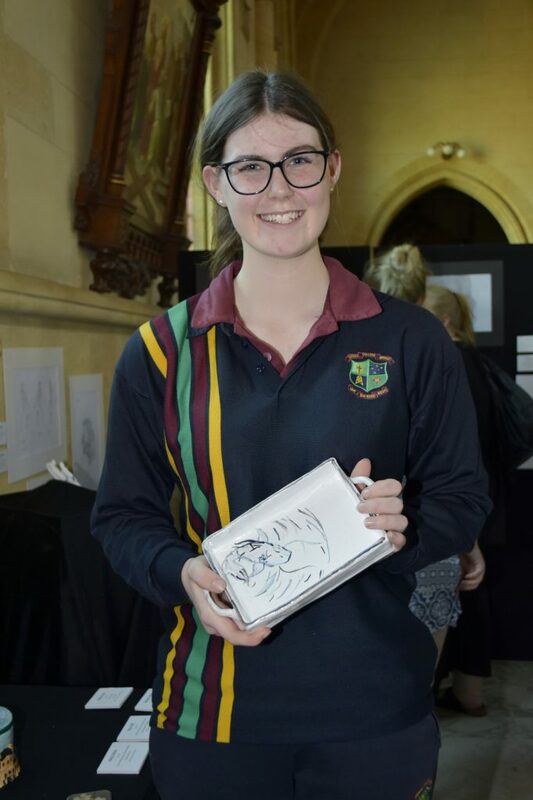 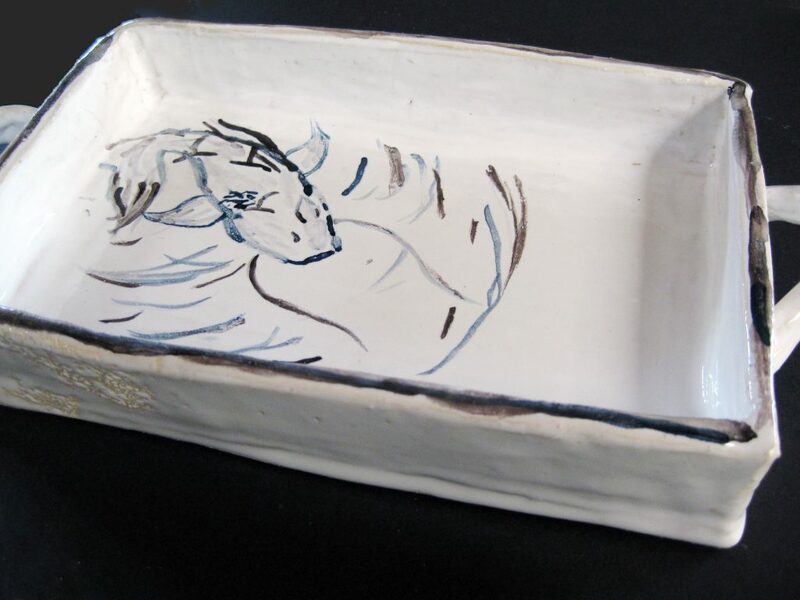 Congratulations also to all our visual arts students whose work was selected for display in 2018: Ruby A’Vard, Abbey Clohesy, Maya Flood, Sky Handley, Erin Howell, Bronte McConnachie, Miah Miller, Daisy Perley, Taije Shelton, Lilly Skipper, Chelsea Tobin and Zachary Walsh. 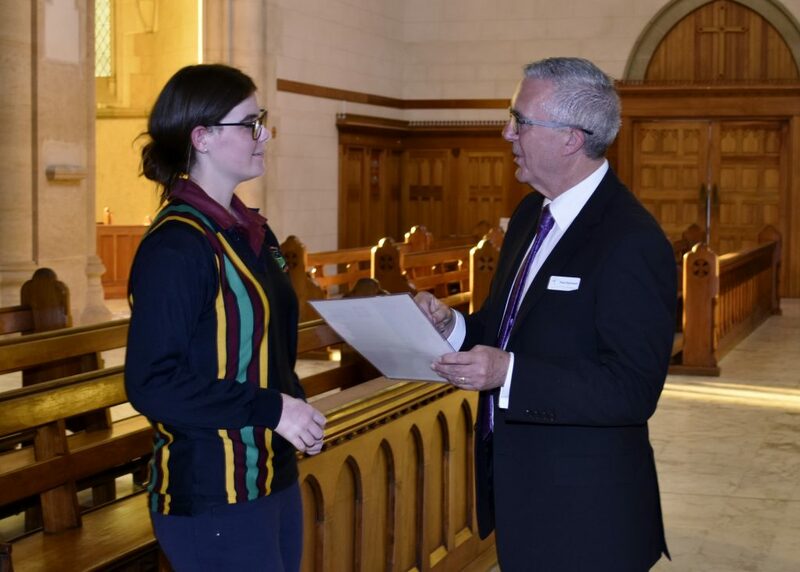 The MacKillop Art Exhibition showcases over 200 works from the fine arts across schools in the Sandhurst Diocese. 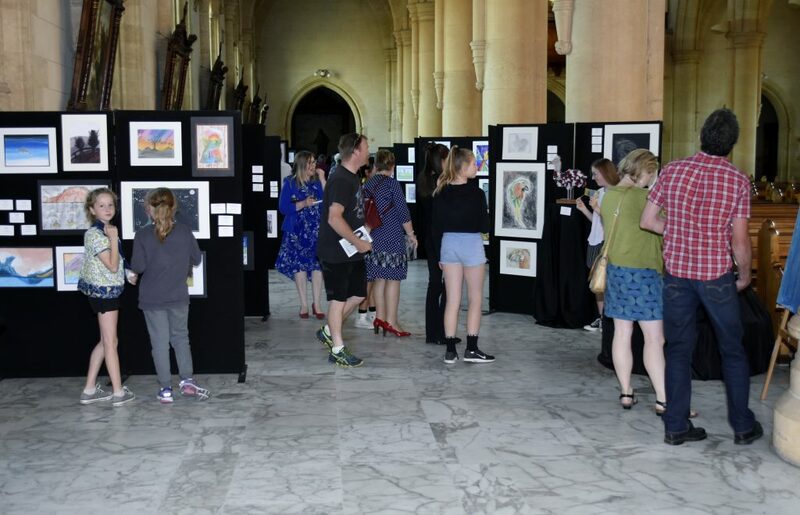 Congratulations to the Catholic Education Sandhurst Council for the Arts (CESCA) on the ninth annual exhibition. 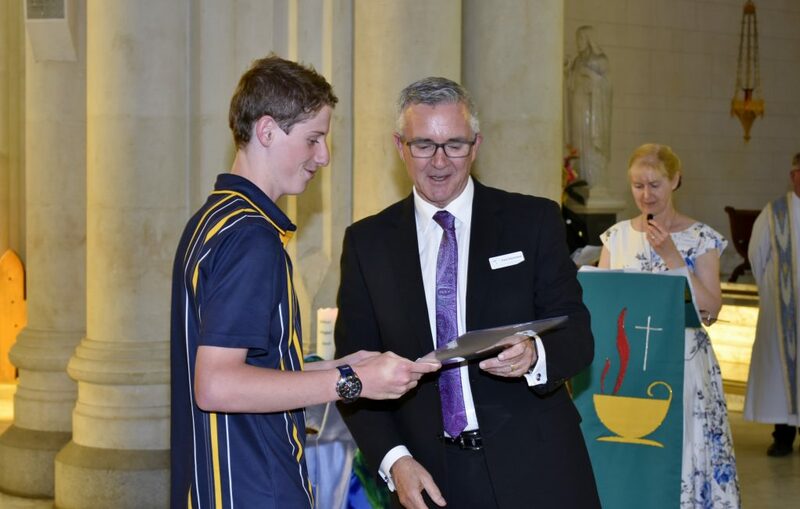 Thank you to Fr Tony Shallue for celebrating the liturgy and to Mr Paul Desmond and the Catholic Education Office staff for their work mounting the exhibition and hosting the opening celebrations.